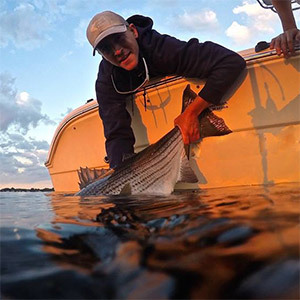 Join The Striper Cup Today! 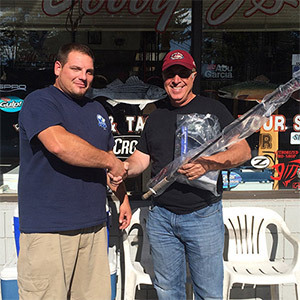 Join The Striper Cup, and you can compete for hundreds of valuable prizes! 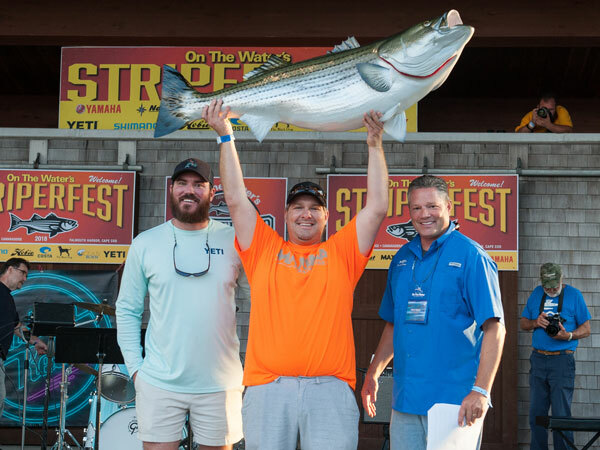 Sign Up For The 2019 Striper Cup! Fish by boat, shore, or kayak! Use spinning gear, trolling tackle, or a fly rod! Every week, we're giving away thousands of dollars in prizes to boat, shore, kayak and youth anglers - there are many ways to win! 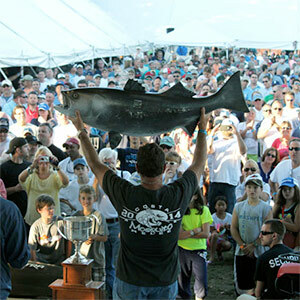 StriperFest is the party of the year for fishermen and families and the chance to win a brand-new boat. Don't miss it! The Striper Cup is a Hobie Fishing Worlds Qualifying Event! StriperFest 2018 Ramping Up To Be The Biggest Yet!